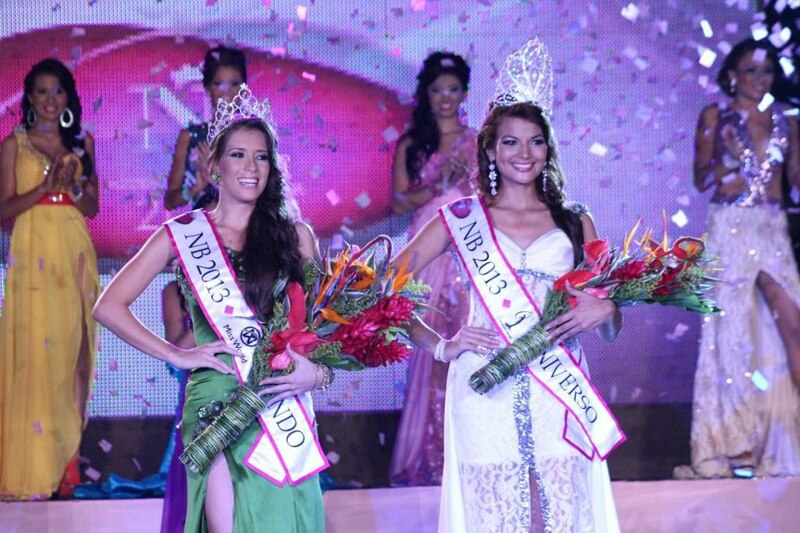 El Salvador's new queens were crowned at the conclusion of the annual Nuestra Belleza El Salvador Pageant. Alba Delgado (22) was chosen as Miss Universe El Salvador 2013. She stands 1.78m tall and will represent El Salvador at Miss Universe 2013. The winner of Miss World El Salvador 2013 was Paola Ayala (18). She stands 1.69m tall and will represent her country at the 63rd Miss World Pageant in Indonesia. The first runner-up was Fatima Ferrufino and the second runner-up was Brenda Platero. Karina Valesquez was the fourth runner-up. The results are just ok for me. Not too crazy about their choices.